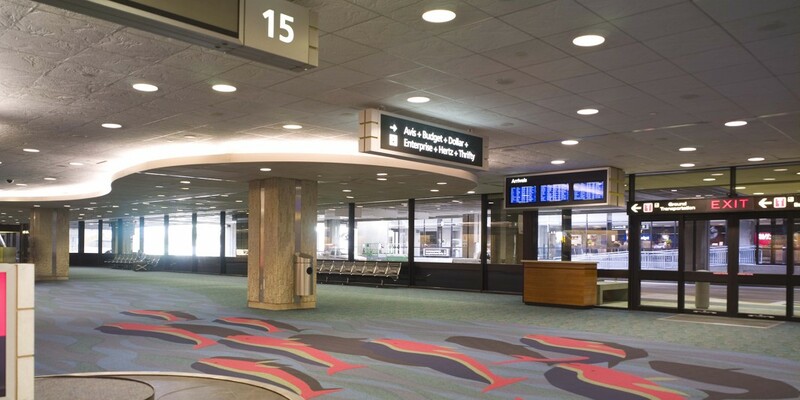 In preparing and planning for the future, the Tampa Aviation Authority identified a need for a series of capital improvements to allow the airport terminal complex, which was built to accommodate 20 million passengers, to hold 25 million passengers. 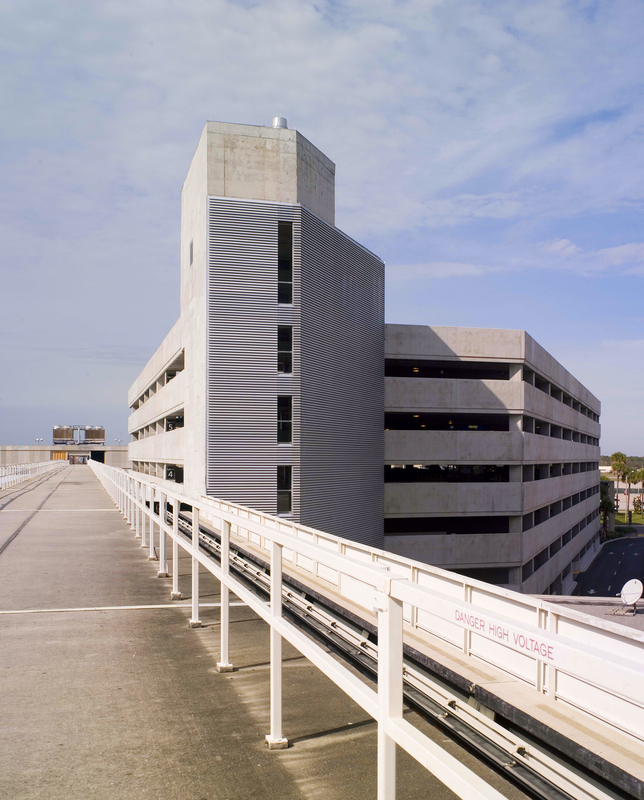 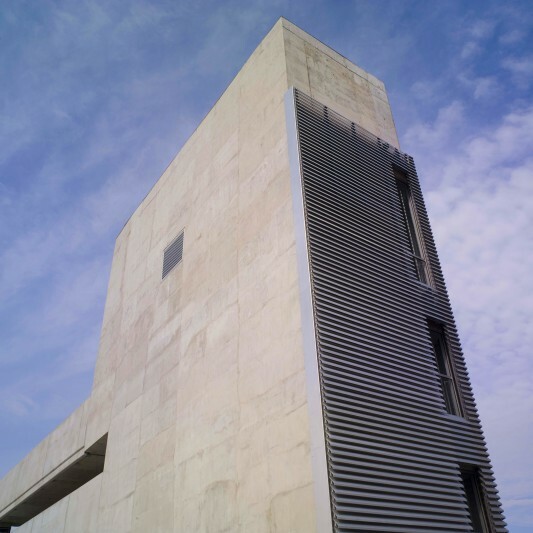 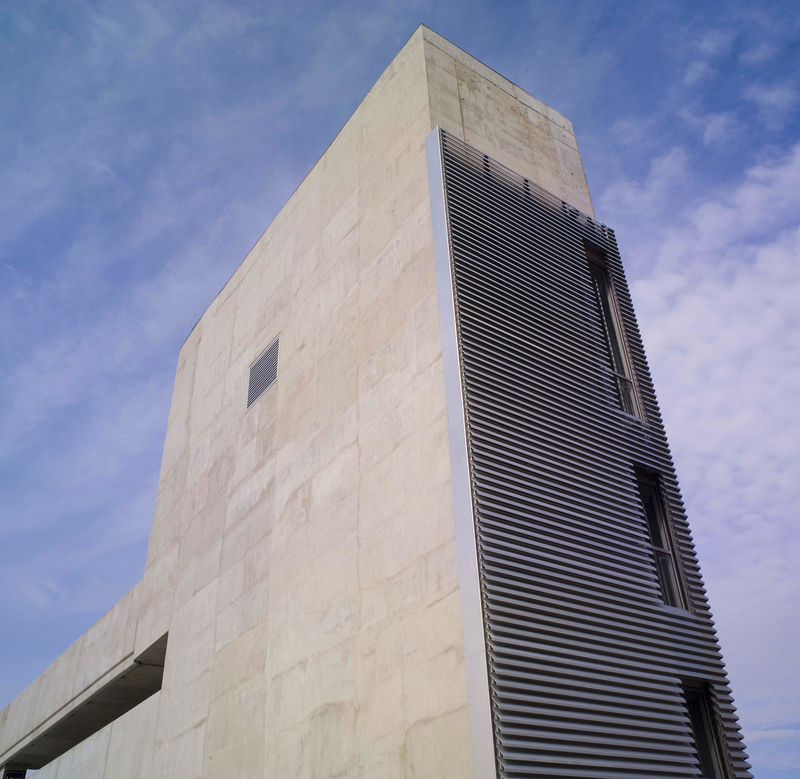 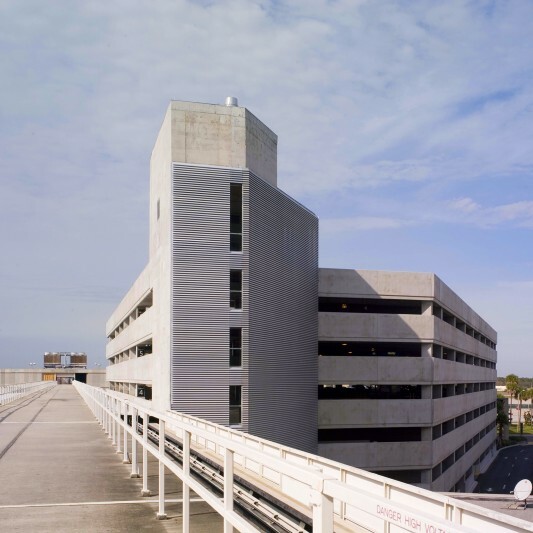 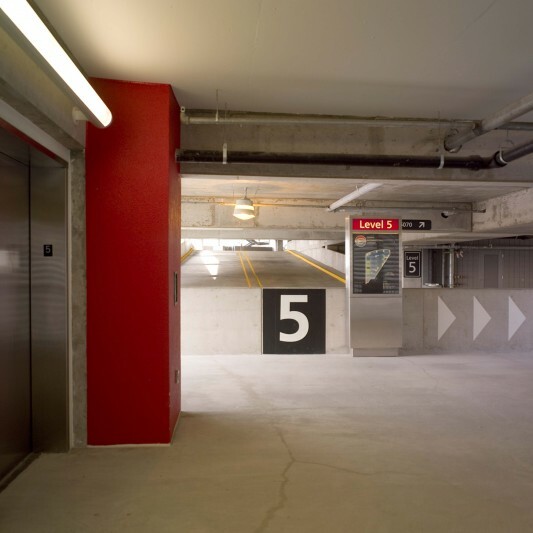 Built by Beck, the service building renovation accommodates the rental car counters and a new 7-level parking garage with a fly-over bridge allows for direct and easy access to rental cars. 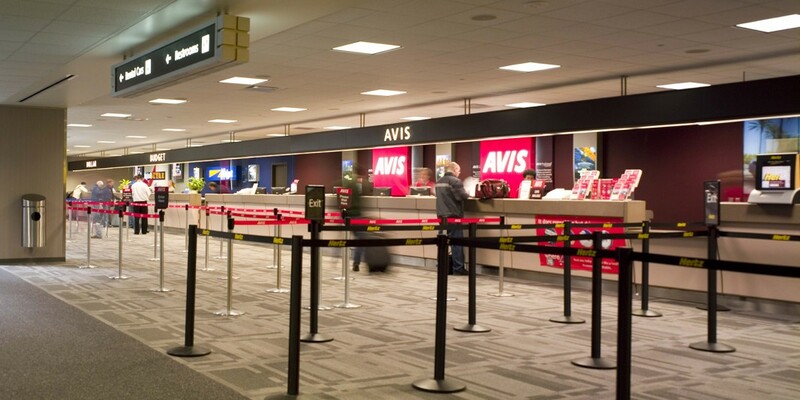 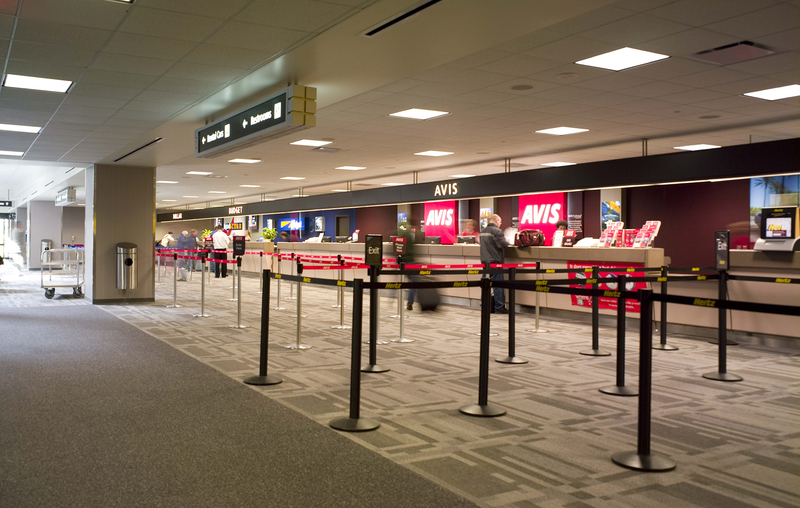 Moving the rental car counters increased circulation space for customers in the baggage claim area while maintaining short walking distances. 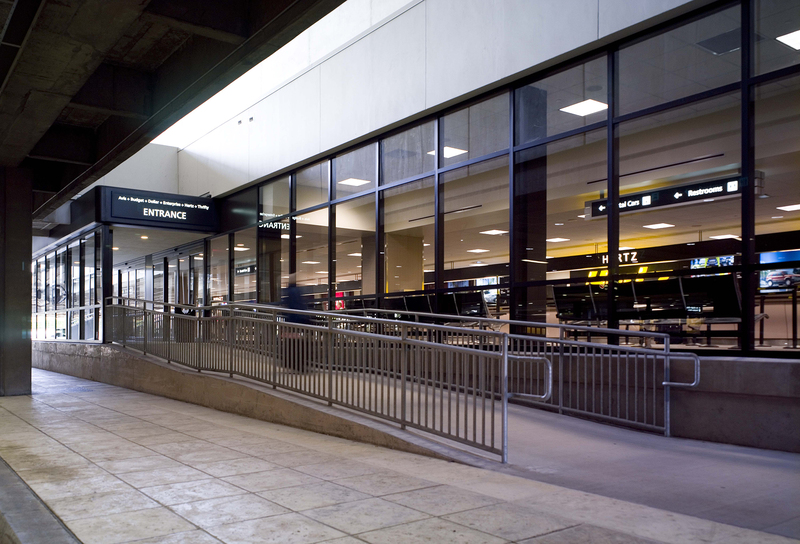 The central location inside the airport’s main parkway posed some unique safety challenges for the project team. 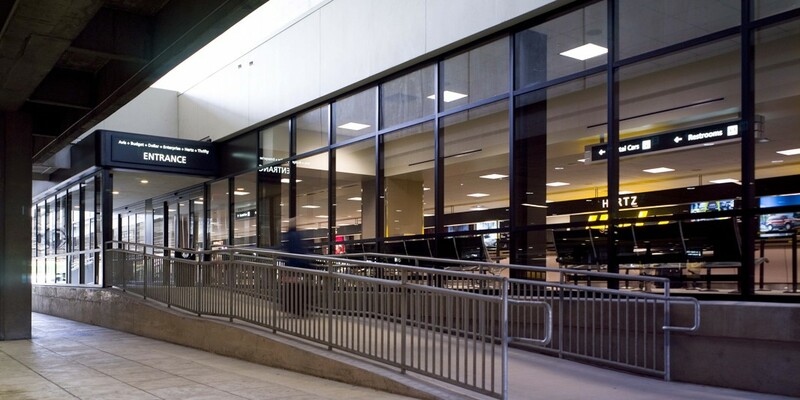 As well, the project site was bordered by busy baggage claim and service roads, and contained numerous live underground utilities that had to remain in service. 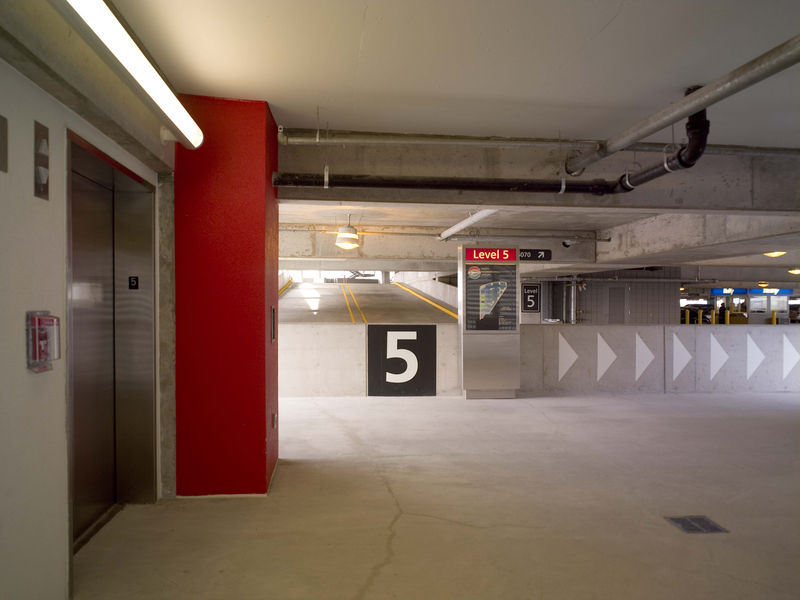 Despite these challenges, the project was delivered under budget and one month ahead of schedule. 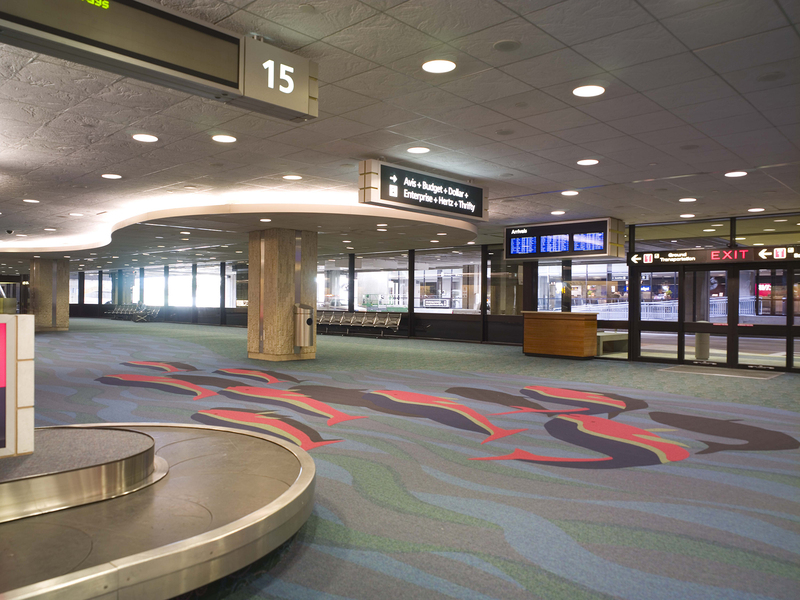 This allowed Tampa International Airport to capture revenues from their use just in time for the Thanksgiving holiday season.